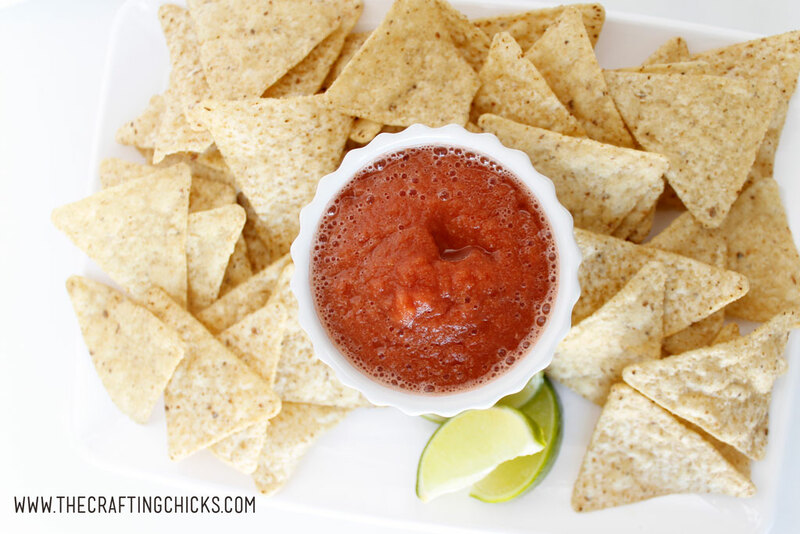 The Easiest Blender Salsa Recipe has become a staple at my house. 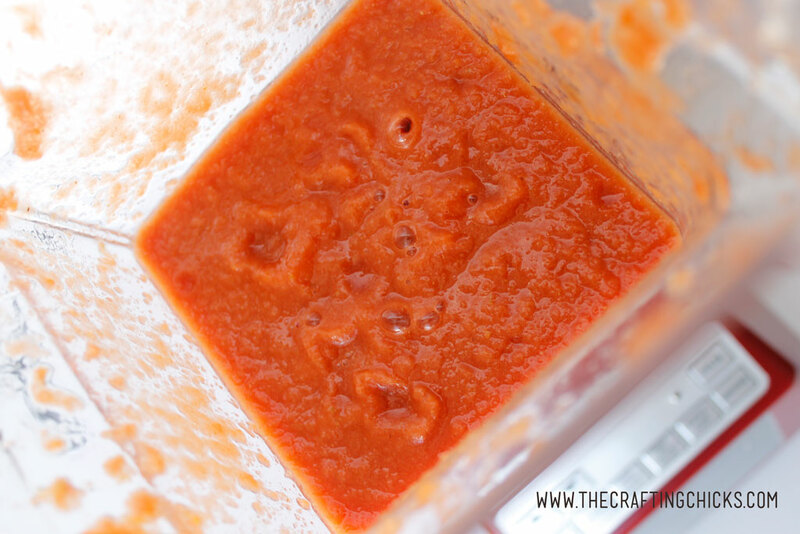 This salsa can be made as chunky or puree as you want when you use a blender. I am a chips and salsa girl and could eat chips and salsa all day, all night, everyday. Are you as in love with this amazing combination? 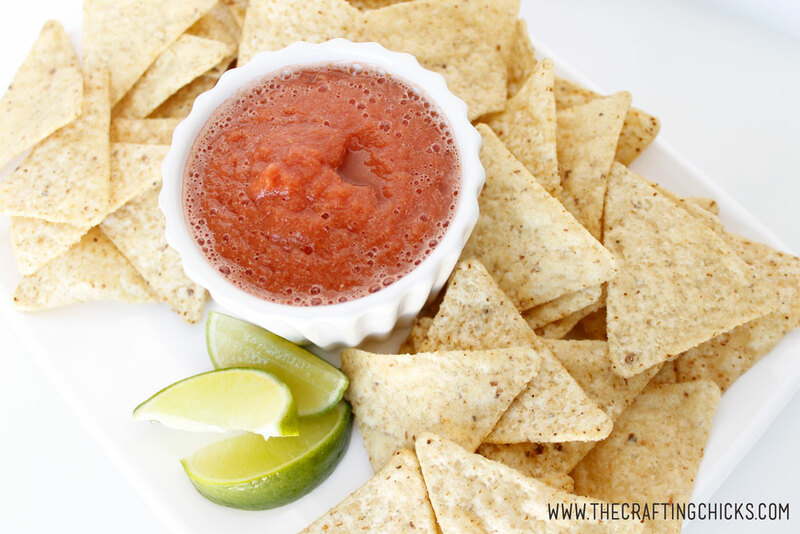 If you are you must try this yummy and super easy Blender Salsa Recipe. It really is the best. And my favorite part is that you toss everything into a blender, like my Blendtec and you are all set. 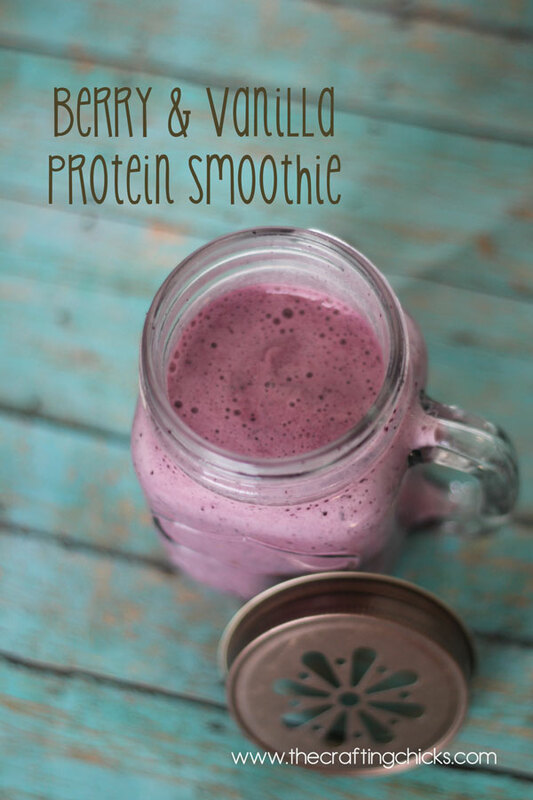 Just pour everything into your blender. 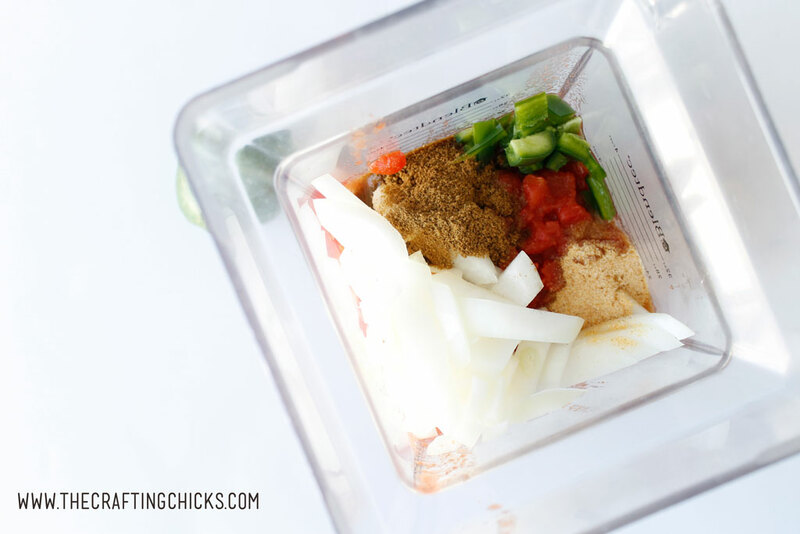 Don’t worry about chopping the veggies, the Blendtec will take care of that for you. Pulse until your salsa is at the desire consistency. This one I made more of a puree. My girls don’t like to see chunks and I like to sneak them veggies. They will eat more salsa this way, meaning they are eating more veggies. See how sneaky I am? Of course serving with chips is amazing, but I’m trying to be a little more on the healthy side. I like to dip carrots in the salsa for another yummy healthy treat. I also, love to squeeze fresh lime juice onto my chips or carrot sticks to give it an extra yummy kick. Try it. I promise it will change your life. If you are in the market for a blender, you’ve got to check out Blendtec. Right now Crafting Chicks readers can get a FREE Twister Jar ($129.95 value) with the purchase of any blender on blendtec.com. I’m kinda wishing that I could get this deal. I love the Twister Jar. 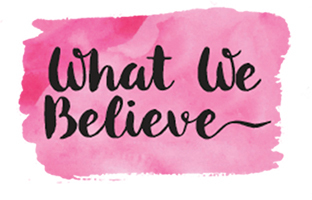 Just use coupon code CRAFTINGCHICKS to take advantage of this amazing deal! This offer will expire on 3/31/2017 so don’t wait! Place all of the ingredients together into a blender. Press the Pulse button for 1 to 2 seconds until you have reached the desired consistency for your salsa. 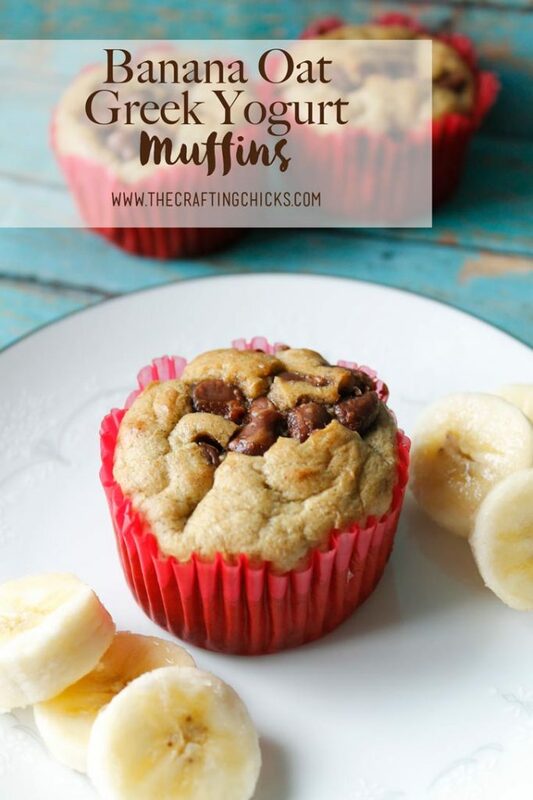 Oh that’s a yummy idea! The Ro-Tel I do not put in blend with rest of ingredients. That I stir in after everything is blended. This looks so good, and so insanely easy! 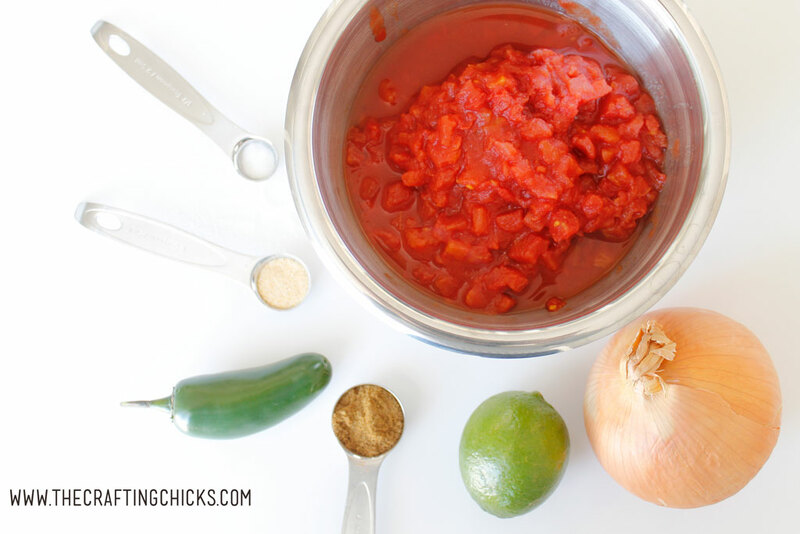 Salsa is a staple in our house but I am not crazy about the jarred salsa. I’m totally making this!